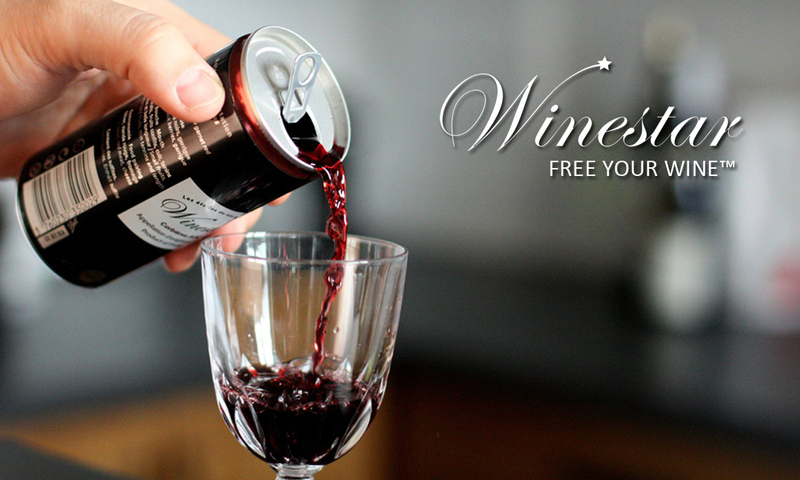 With Winestar®, high quality wine is readily available in a single-serve portable format wherever you go. With a special coating on the inside of our cans, we have broken all preconceptions that good French wine can only be stored in a glass bottle. Winner of the 2014 SIAL Innovation Award in Paris, Winestar® has a range of premium AOC grade wines from some of France’s greatest wine regions. Our 187mL canettes, equivalent of 1/4 of a standard bottle, are filled at the time of maturity. All of our premium red wine is aged in traditional French oak barrels. They are compact, shatter proof and light weight for your convenience at home, at the restaurant or in your hotel room, outdoor events or on-the-go. The canettes are easy to store, produced with a low carbon footprint, and 100% recyclable. Founder Cédric Segal created Winestar® out of his love for wine and need for quality in a single serving. With these high standards in mind, he traveled throughout France to find award-winning winemakers to help him safely preserve wine straight from the chateau’s vineyard to the canette. With the new technology in place, Winestar® now has the ability to source wine from other areas throughout the world! At Winestar®, we have a “yes, you can!” type of philosophy. 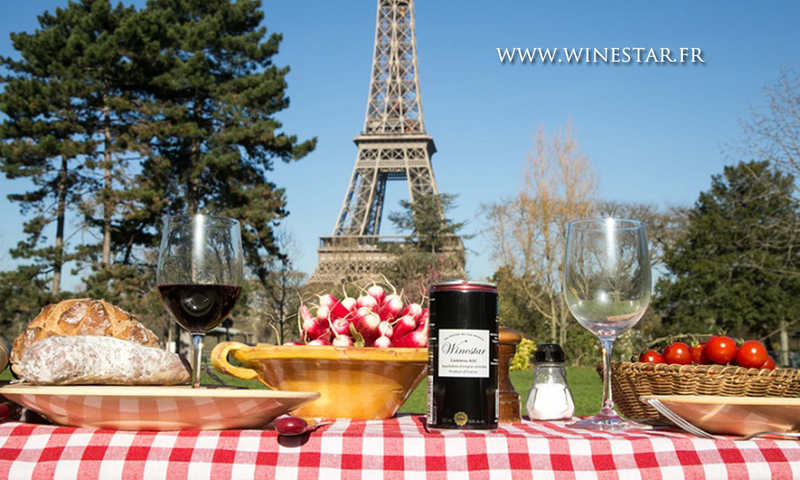 Enjoy a taste of France anywhere in the world.